Edward Earl "Eddie" Hazel (April 10, 1950 – December 23, 1992) was a guitarist in early funk music in the United States who played lead guitar with Parliament-Funkadelic. Hazel was a posthumous inductee of the Rock and Roll Hall of Fame, inducted in 1997 with fifteen other members of Parliament-Funkadelic. Hazel was one of the original Parliament / Funkadelic members in the beginning of the 70’s. In 1967, The Parliaments, a Plainfield-based doo wop band headed by George Clinton, had a hit record with "(I Wanna) Testify." Clinton recruited a backing band for a tour, hiring Nelson as bassist, who in turn recommended Hazel as guitarist. Hazel was in Newark, New Jersey, working with George Blackwell and could not be reached. After Nelson returned from the tour, he tried to recruit Hazel. His mother at first vetoed the idea, since Hazel was only seventeen, but Clinton and Nelson worked together to change her mind. In late 1967, The Parliaments went on tour with both Nelson and Hazel. In Philadelphia Hazel met and befriended Tiki Fulwood, who quickly replaced The Parliaments' drummer. 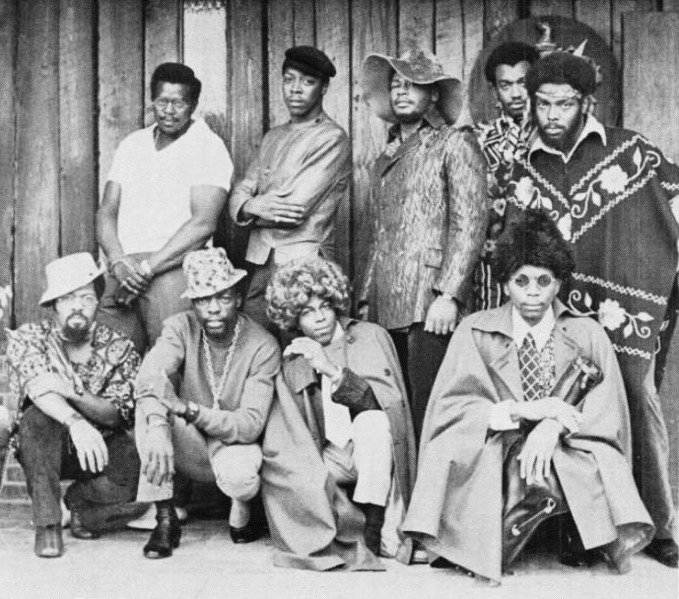 Nelson, Hazel and Fulwood became the backbone of Funkadelic, which was originally the backup band for The Parliaments, only to later become an independent touring group when legal difficulties forced Clinton to temporarily abandon the name "Parliaments". With great solos like on the legendary "Maggot brain," it is obvious that Eddie Hazel is one of the biggest funk guitar-heros and his influence on other funk guitarists is undeniable. His involvement with the George Clinton posse became less preeminent in the 80’s when P.Funk turned more electro-funk oriented and after some drug problems. 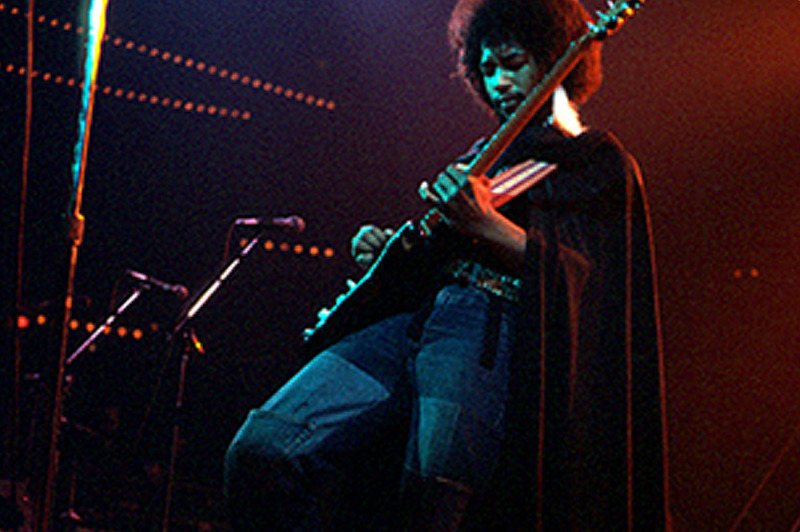 Eddie Hazel died on December 23, 1992 at the age of 42. Game, Dames and Guitar Thangs (1977), Warner Bros.
Great post but your 1st pic is not Eddie Hazel,that's Garry Shider. Ditto. Both of them are sorely missed. 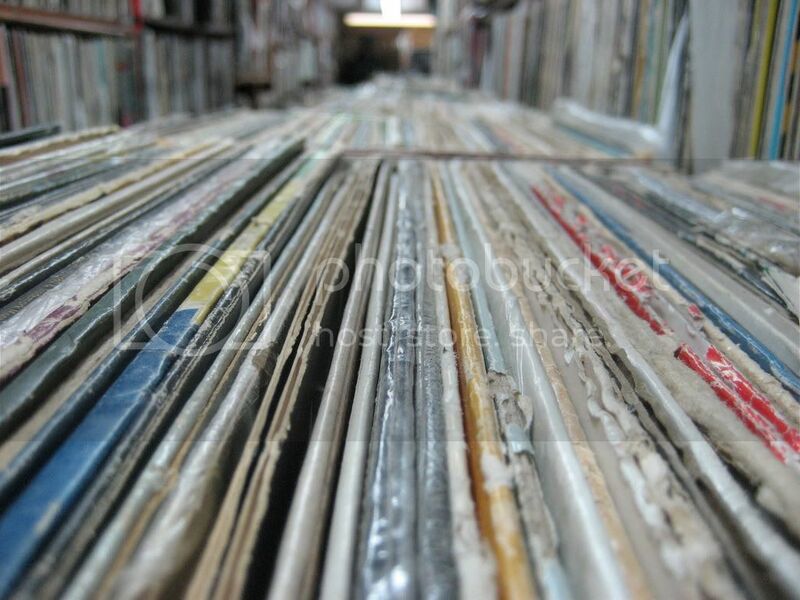 RIP funkfathers. Guess you couldn't switch the picture for one of Eddie?